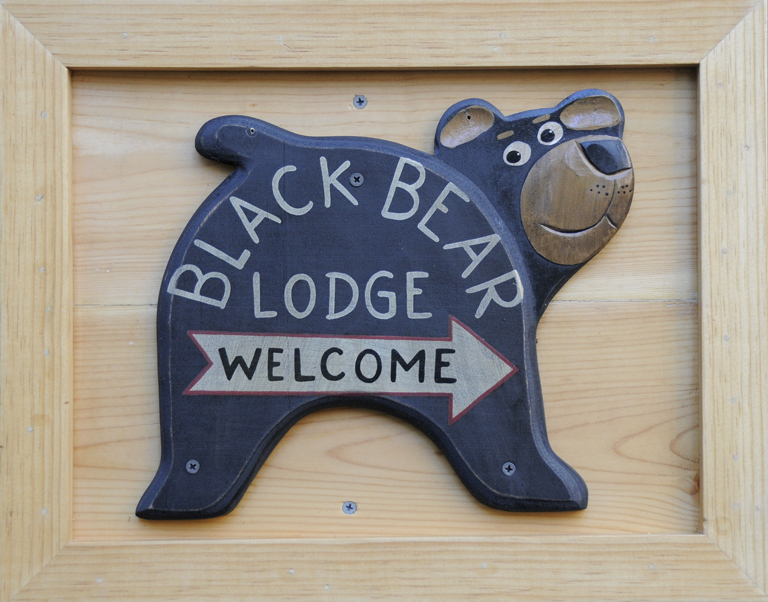 September « 2018 « Welcome to Tahoe's Black Bear Lodge! The willows are just starting to turn and a few windows of warm weather are revolving in and out. Some days wading the Upper Truckee is still within reach while others bring a nip to the air. Tip: be prepared for both and bring your cold weather gear. Hiking and biking couldn’t be better. The summer crowds are gone and bike path lanes are pretty clear all the way to Kiva Beach. Hiking trails, superb. Willows turning gold.